Take a Peek Inside! My PeekPak Box Review! This was one of the bigger boxes that I’ve received- and with good reason, this box features full-sized products- which is great! The Pak was a white box, and neatly packed with 6 products surrounded in colorful tissue paper. 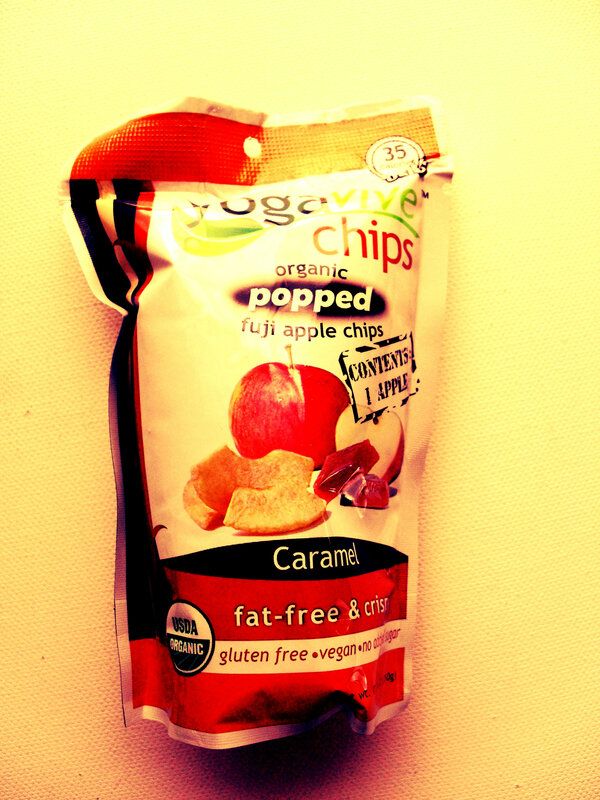 I really loved these Yogavive organic popped fuji apple chips. These came in caramel apple, which was insanely yummy! 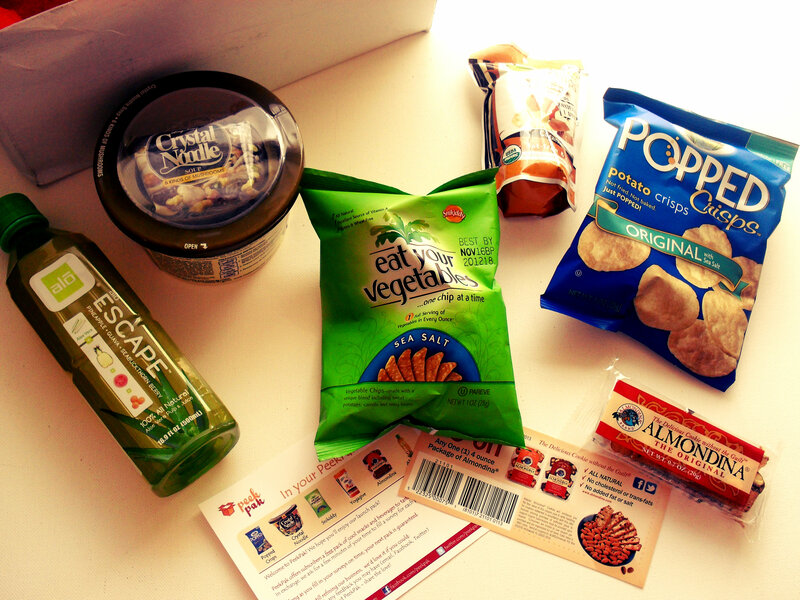 Every package is the equivalent to one apple, and only has 35 calories. 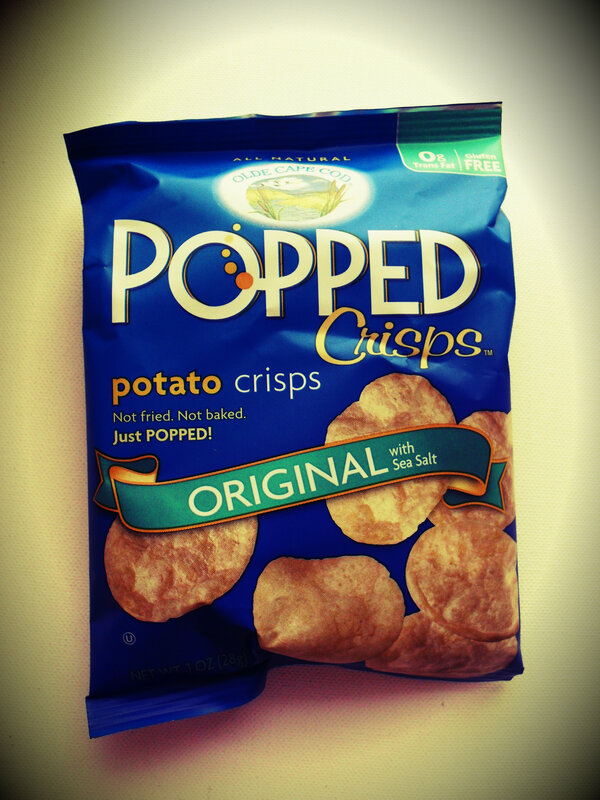 Organic, gluten free, and delicious, this is my new favorite snack! I can’t wait to try this out as a topping on a salad! These Olde Cape Cod Popped Crisps in original were your basic, healthy, crunchy, crispy snack- I had mine for lunch with a turkey sandwich, loved ’em- they were salty and simple. This was the only disappointing product out of the whole box. 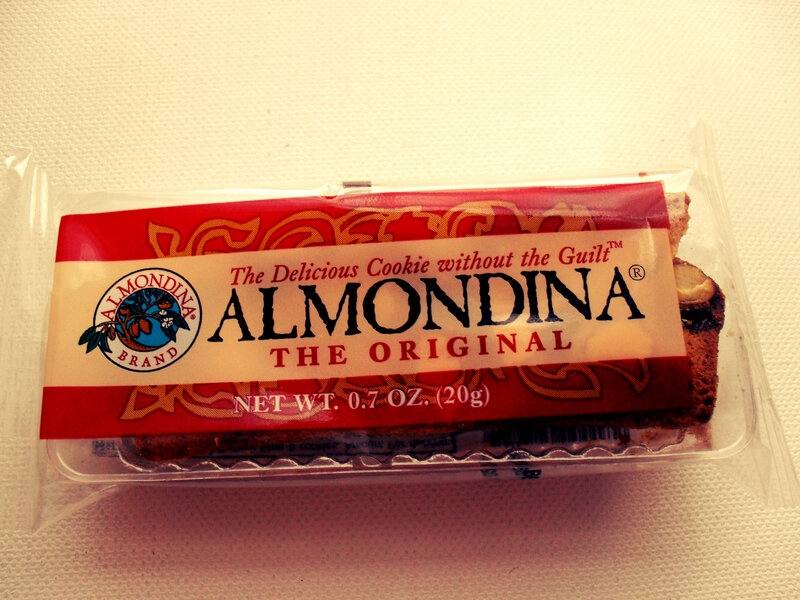 I had heard SO much about these Almondina cookies, that when I saw that they were featured in the box I was really excited to try them. Unfortunately, there isn’t anything really great about these cookies, they just tasted normal, fine, unexciting- not really my cup of tea. But it was nice to have finally gotten a chance to try them for myself. Drinking Alo in Escape was a super unique experience for me. It’s not that I haven’t seen Alo drinks before, I just never thought they were appealing enough for me to try. Also, the thought of drinking aloe vera- the product I put on my sun burns and hair during the summer- just sounded gross to me. I was really (and I mean really) surprised at how refreshing and enjoyable this drink was. 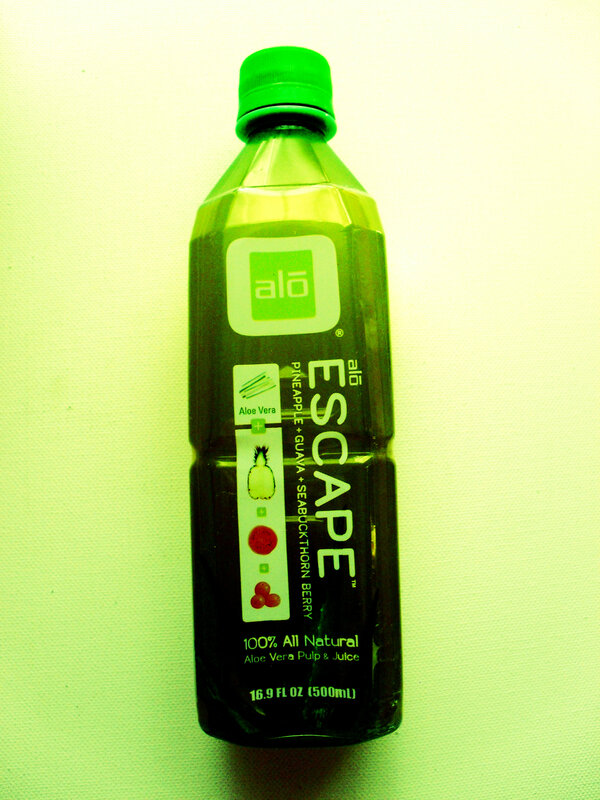 Escape has aloe vera, pineapple, guava, and seabuckthorn berry. 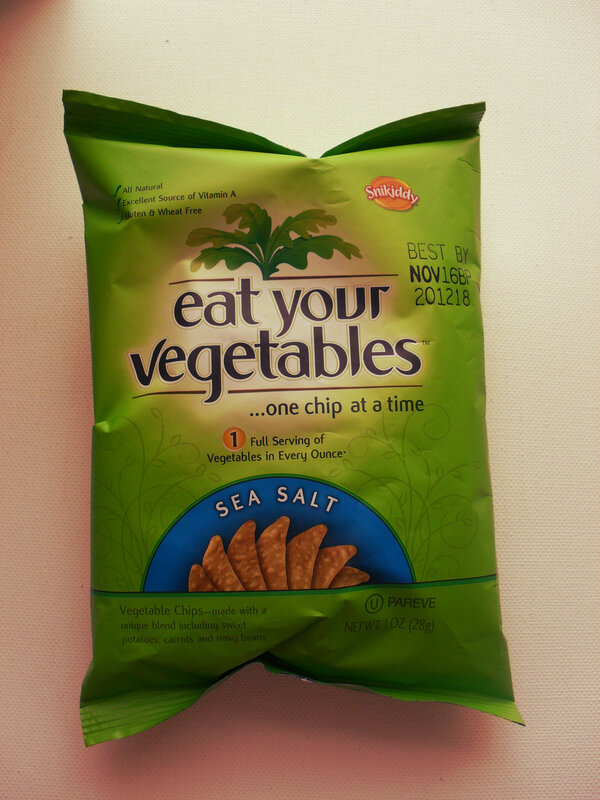 I was so excited to get these- I’ve already have had a few yummy encounters with Snikiddy snacks, but I’d never tried (or heard of) their eat your vegetables line of snacks. Simply put: yummy! I love these noodles SO friggin’ much! Until I received this box I had no idea what I was missing! But seriously Long Kow’s Crystal Noodles are like the more gourmet brother to ramen noodles, or like the prince to ramen noodles pauper. 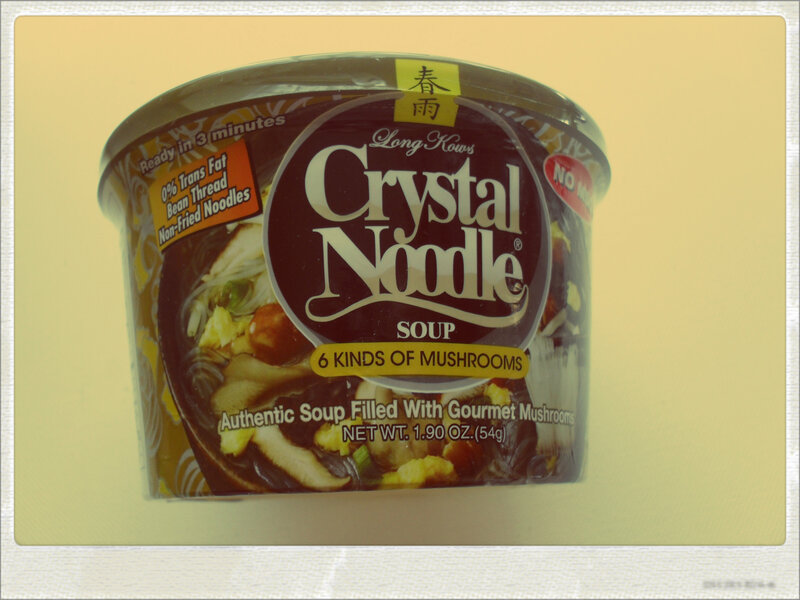 Super yummy, and super fast to make- this is definitely my new favorite product! Okay, so now for that information you’ve all been waiting for…“how do I get a PeekPak? !” Well, you can sign up on their website here, and while you’re at it you can also like them on facebook, and follow them on twitter – I do! Feel free to let them know I sent you! What boxes do you subscribe to? Will you sign up for Peek Pak? What box would you like to see me review next? Let me know in the comments section below! The apples and alo sound delicious! How long did it take to get your first box after signing up? It took about a week from when I signed up- because they’re still new, and it is a free sampling service, I don’t expect monthly deliveries or anything like that- but yeah, I haven’t gotten another one since this box- hopefully that changes!